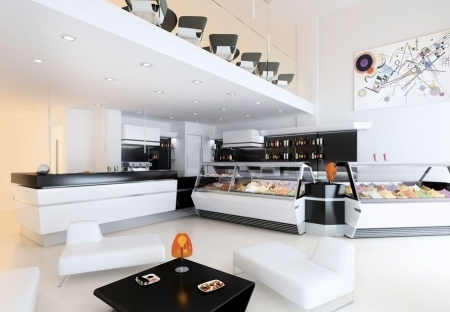 i-Cream Solutions is a company which is specialized in the Gelato & Ice cream Solutions. The leading company in the Gelato & Ice cream business in Thailand. Supplier of a large range of quality equipments and ingredients which are related with the Gelato & Ice cream business. A range for every size and purpose in this specific business. the Gelato & Ice cream business.